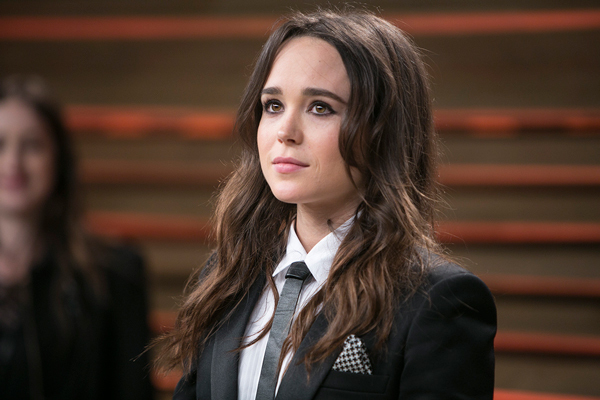 Who didn’t cry when Ellen Page took the stage at the Human Rights Campaign’s Time to Thrive event and spoke her truth? When she talked about being gay, she floored the attendees in the room and the millions who would subsequently watch her eloquent, heartwarming speech. Didn’t catch her speech? You can watch it here. Don’t you just love when celebs interact with fansites dedicated to their shows? 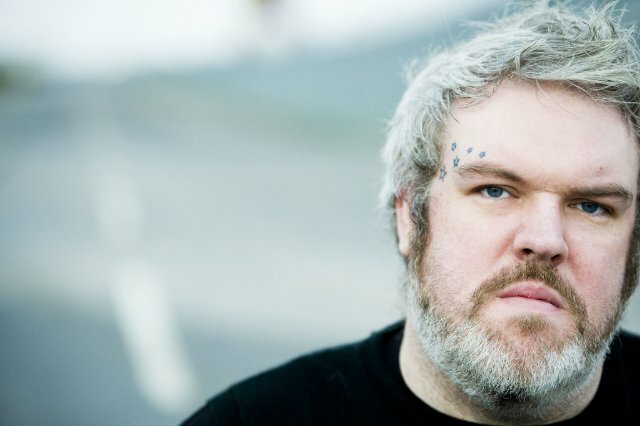 Earlier this year, “Games of Thrones” star Kristian Nairn spoke to WinterisComing.net, a fansite, and opened up about being gay. In the interview, Nairn said that the gay community is his community. 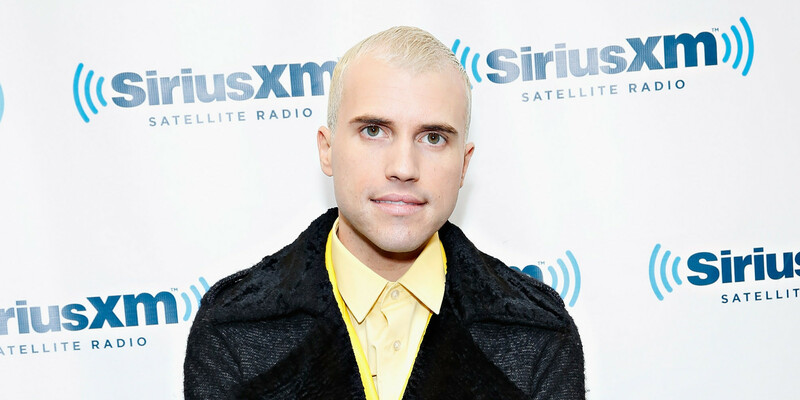 Although he’s never hidden his sexuality, he had been “waiting for someone to ask about it in an interview.” In fact, he had even “tried to lead the questions a few times, to no avail.” We’re so glad he finally got the chance to talk about this very important topic! 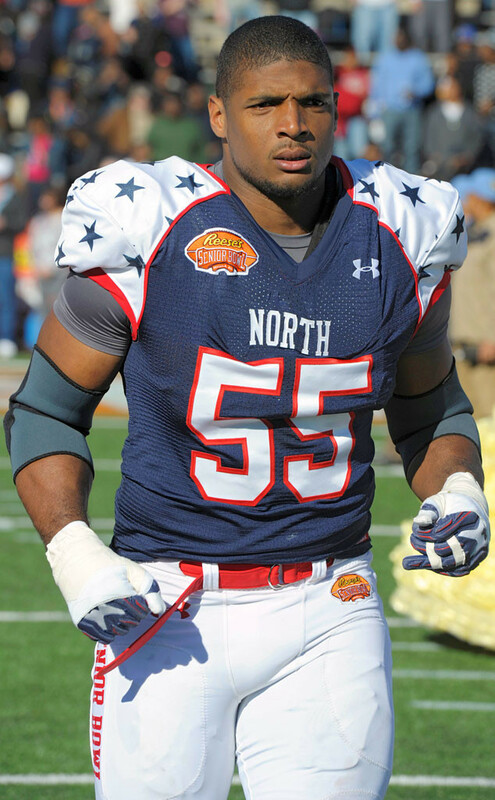 When Michael Sam was drafted into the NFL, he became the first openly gay man to have a chance to play in a regular-season game in the league. Although he’s no longer with the St. Louis Rams, the team that drafted him, he was picked up by the Dallas Cowboys practice squad. 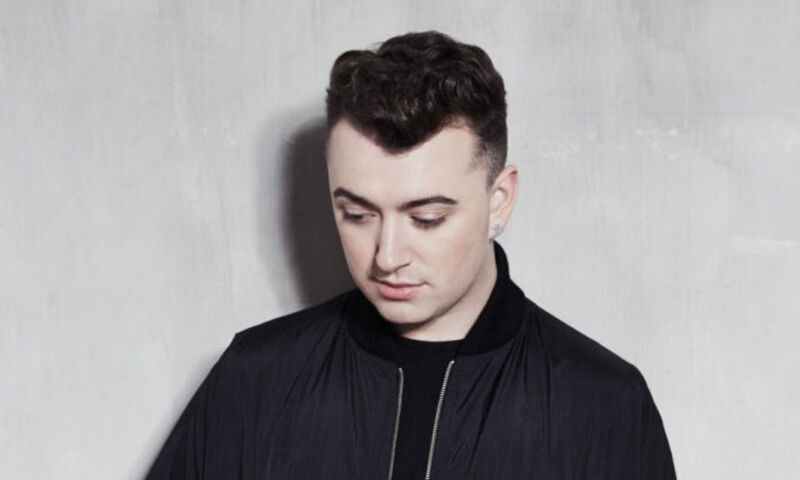 Here’s hoping we’ll see Sam on the field soon! Earlier this summer, Angel Haze confirmed that she was in a relationship with Ireland Baldwin. Haze said that she believed “an interracial gay couple” was “just weird for America” at the time, but we’re grateful that she decided to speak out. If it’s weird, that just means there haven’t been enough high-profile representations. Here’s to more of that, please! We’re always grateful when highly visible individuals speak out about being part of the LGBTQ community, and this year is no different. If you are thinking about coming out and looking for support, you can find resources at The Trevor Project or GLAAD.